Blizzard Tips To Benefit You! | Robert Hancock Co. Whether you’re in one of the more ideal locations to be during a Blizzard like the indoors where you can light a fireplace, or candles, and curl up with your favorite blanket while sipping on a warm drink, or for those who find themselves caught in their car, being calm but prepared can ready you to make the decisions needed to meet your safety needs. 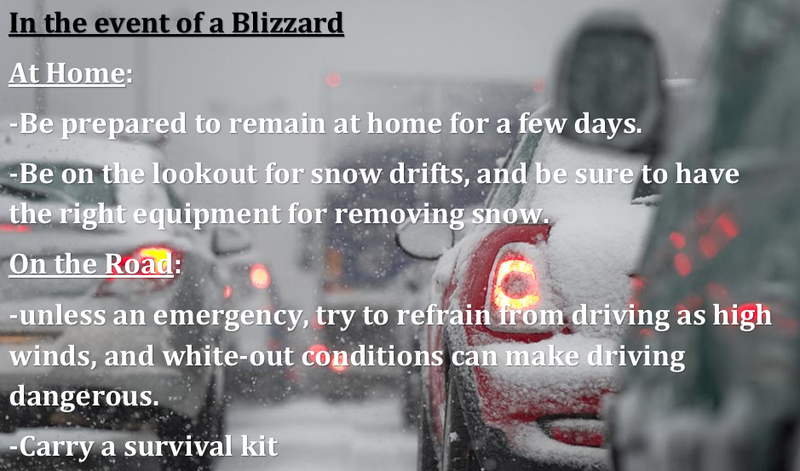 Be it at Home or in your vehicle, it’s always good to have a plan in place for those unknown situations that may arise. 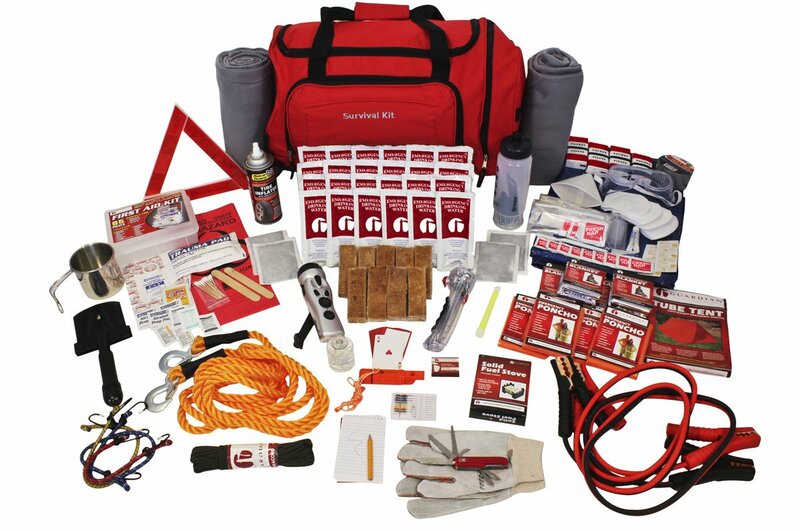 Finding a box, bag, tote, or cooler to store items you may need in the event of an emergency can make all the difference, so here are just a few of the things you may find in these kits and how you can use them. A First Aid kit is great to have on hand in the event of an emergency, and there are many options to choose from. Items like blankets, gloves, and hats are great! Though they do not create warmth, they help prevent you from losing the heat your body is needing and wool items as an example are great for that retention. Water and sustenance are important to have on hand. Be sure to keep track of expirations before adding items, or when replacing them, and don’t be afraid to utilize MRE’s. Meals ready to eat may not always taste the best, but in an emergency they’ll do the job. Some items that may seem strange, but serve a great purpose are metal coffee cans, fireproof matches, cat litter, and newspaper. When stranded if you are to run out of water, using the coffee can to gather snow and the matches to melt it can provide more water. Though not recommended to leave your car or Home in some cases, having cat litter on hand is good for providing traction when poured in the path of your wheels, or on the path you walk on if out of Ice melt. There is a second benefit that these bags provide, and when placed in the trunk of your car also can add extra weight for better traction in the event of being stuck in the snow. Lastly, newspaper is great for insulation being that it takes longer for heat to pass through. So, stuffing your coat or other clothing items with pieces of newspaper can make all the difference.